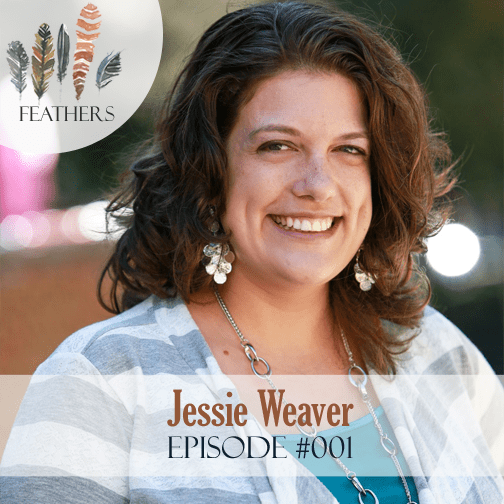 In this episode, I chat with Jessie Weaver. In this episode Jessie and I open up the episode with a chat about the terrible 2’s and essential oils. 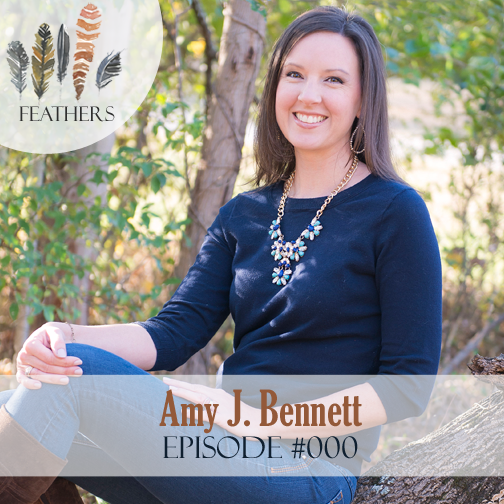 Jessie then shares the story of how her and her husband had plans as a young married couple for her husband to become a college professor and for them to move close to their parents and raise a family. God completely disrupted their plans, taking them down paths they never thought they’d go. At times it seemed that God had forgotten them and He wasn’t on their side and yet, by trusting Him through these twists and turns, God provided in ways they couldn’t have guessed and formed a life they love and is able to influence hudnreds of young men for the glory of God. 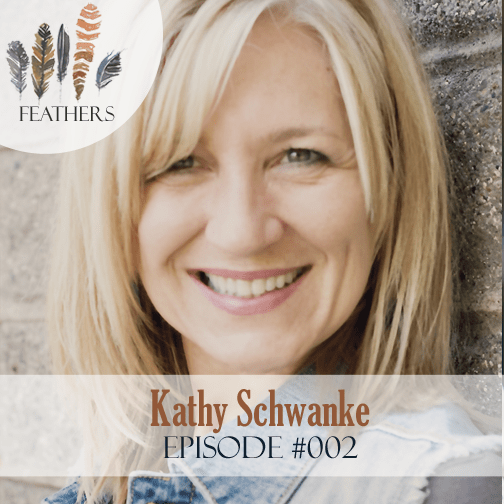 If you need a catch up what all these feathers are about or what this podcast is about, this is the episode to check out. 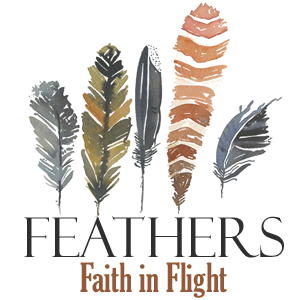 In this episode, I share some thoughts about faith, our feather story, which I’ve written about here and finally, describing the format of future episodes of Feathers, Feathers will be a weekly podcast where I will be interviewing one guest per week. 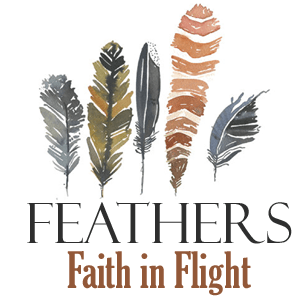 The guest will be sharing their faith stories. 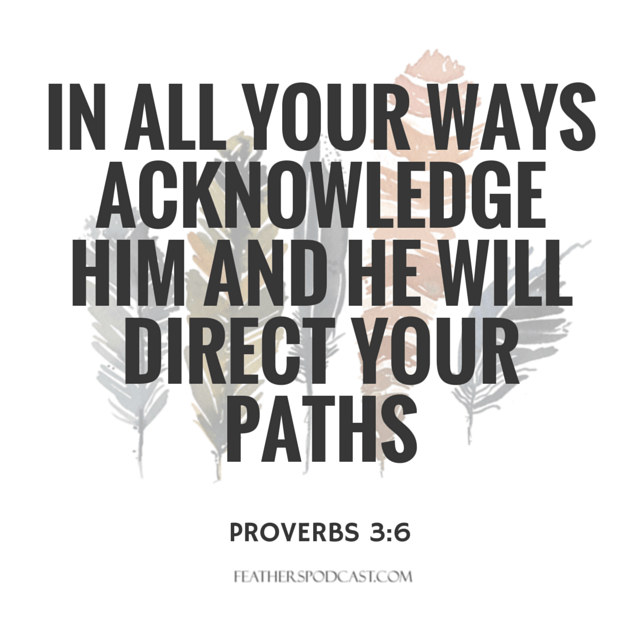 What are the times when God calls us to do something scary/crazy/beyond conventional wisdom or perhaps the times God dropped a difficult season in our lives and then asked us to remain faithful to Him? Hopefully these stories will encourage and inspire you to believe Him more. 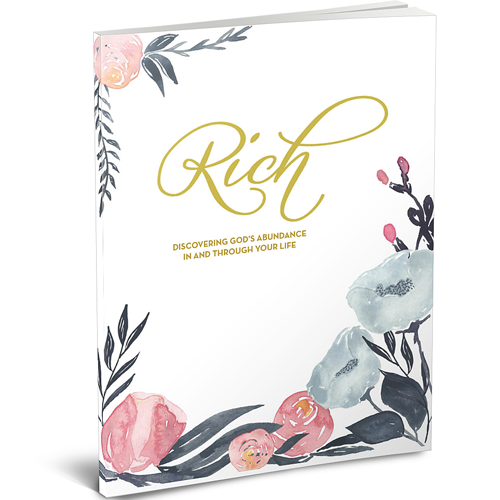 What if 5-10 minutes a day could help you dig deeper into God’s word, refresh your heart, and help you discover the abundant life we all crave? Our flagship 7-week Bible study does just that. Sign up below to check out a sample, or learn more here!